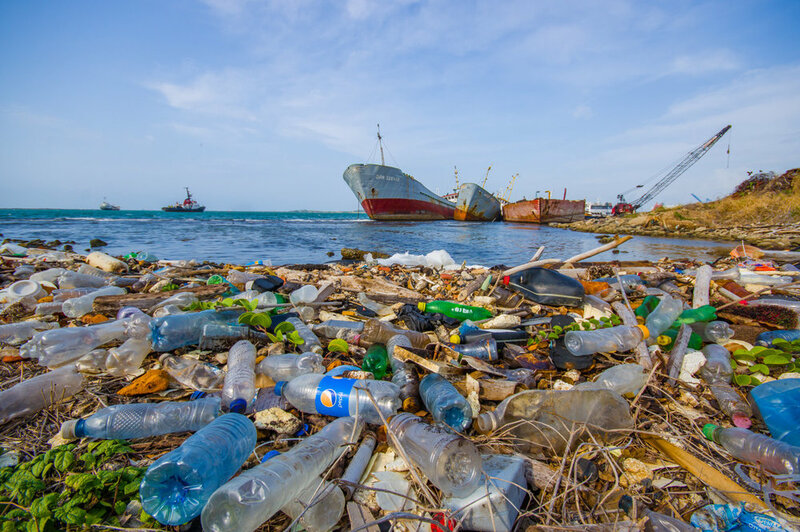 As the general public are more exposed to the effects of plastic pollution, as a society we have to quickly find solutions or face the consequences. Obvious and simple. Look for products that are not plastic based. If there is less need, there will be less supply. Here at MacNabb Waste we separate our plastics from general waste. At home you can too. Put your plastic products in the recycling bin. Encourage people to do the same. Let people know of the consequences of their actions. If needed, share this article with them.